You don't need to setup a local network to connect all your till points and back office computers. Distance between points is not an issue as you connect over the internet and not through a local network. You can manage and monitor your shop or restaurant from home (or any location). All your POS Points (tills) and back office computers will need an Internet connection. Your Internet connection will need to be fast and stable as you will not be able to work if the connection goes down. The performance (speed) of ROBOTILL can go down depending on your Internet connection speed and your cloud server. The local SQL Server that comes with ROBOTILL is free (even for multiple computers). There is however a monthly fee for Microsoft Azure - although the prices from Microsoft is very reasonable and you only pay for what you use. 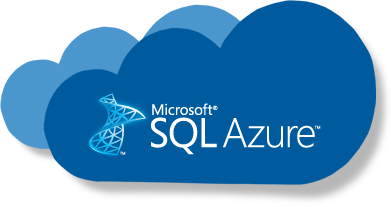 You can create a 30 day free Microsoft Azure account if you want to give it a try. For more information and help see the POS online help for setting up your Point of Sale System with a Cloud Server.